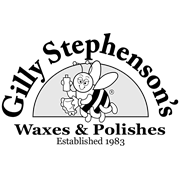 Gilly Stephenson’s Restoring and New Timber Polish is designed as a starter polish for new work or furniture that has been stripped back. Ideal for restoration and new timber work, this wax will nourish and enhance the natural grain of your timber. 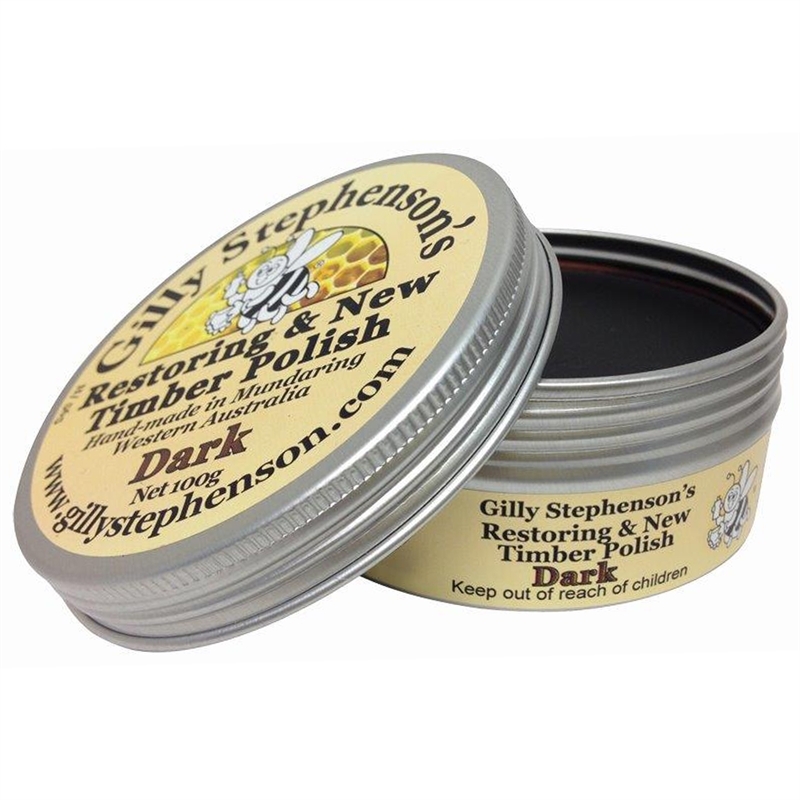 Gilly Stephenson’s Restoring and New Timber Polish is also effective on dark or brown leather, creating a great all rounder for restoring moisture to your dry or faded furniture.